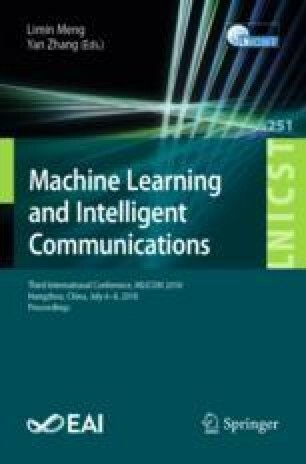 This paper studies a novel user cooperation method in a wireless powered communication network (WPCN), where a pair of closely located devices first harvest wireless energy from an energy node (EN) and then use the harvested energy to transmit information to an access point (AP). In particular, we consider the two energy-harvesting users exchanging their messages and then transmitting cooperatively to the AP using space-time block codes. Interestingly, we exploit the short distance between the two users and allow the information exchange to be achieved by energy-conserving backscatter technique. Meanwhile the considered backscatter-assisted method can effectively reuse wireless power transfer for simultaneous information exchange during the energy harvesting phase. Specifically, we maximize the common throughput through optimizing the time allocation on energy and information transmission. Simulation results show that the proposed user cooperation scheme can effectively improve the throughput fairness compared to some representative benchmark methods. The work of S. Bi was supported in part by the National Natural Science Foundation of China under Project 61501303, the Foundation of Shenzhen City under Project JCYJ20160307153818306 and JCYJ20170818101824392, the Science and Technology Innovation Commission of Shenzhen under Project 827/000212, and the Department of Education of Guangdong Province under Project 2017KTSCX163. The work of X. H. Lin was supported by research Grant from Guangdong Natural Science Foundation under the Project number 2015A030313552. X. H. Lin is the corresponding author of this paper.